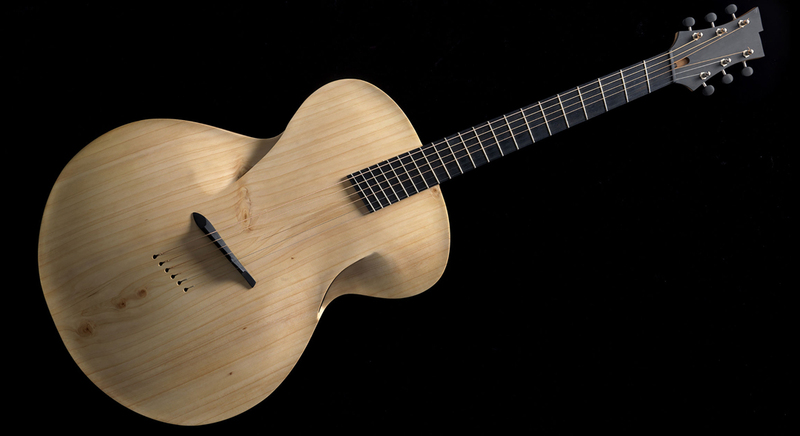 New Zealand-based designer Maxwell Customs has reimagined the acoustic guitar with Infinitum. 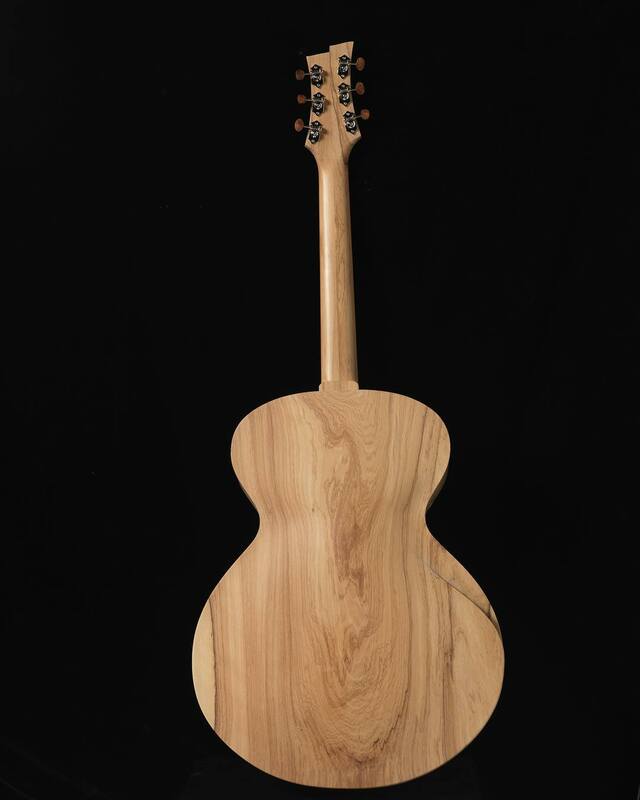 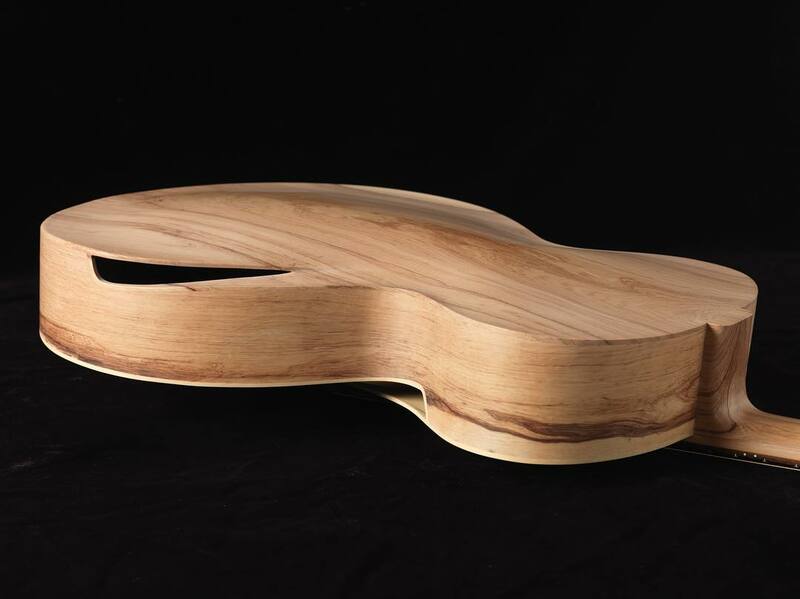 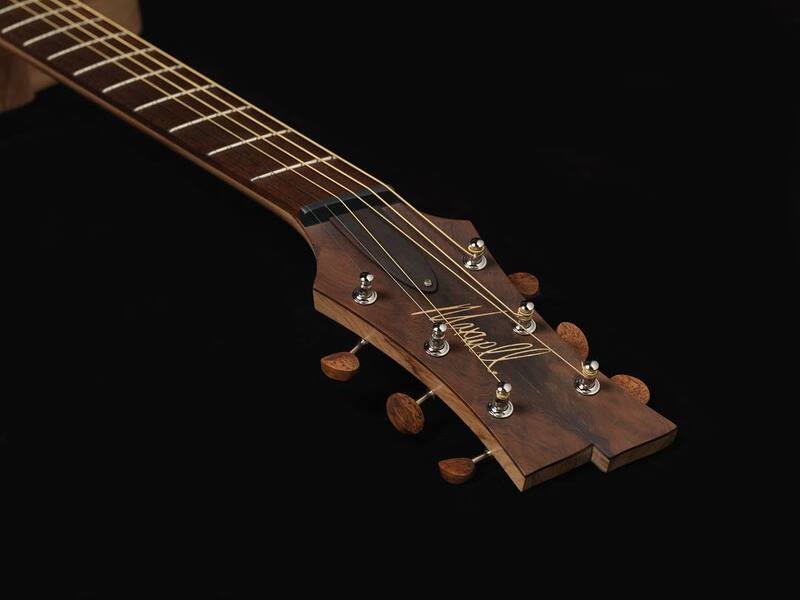 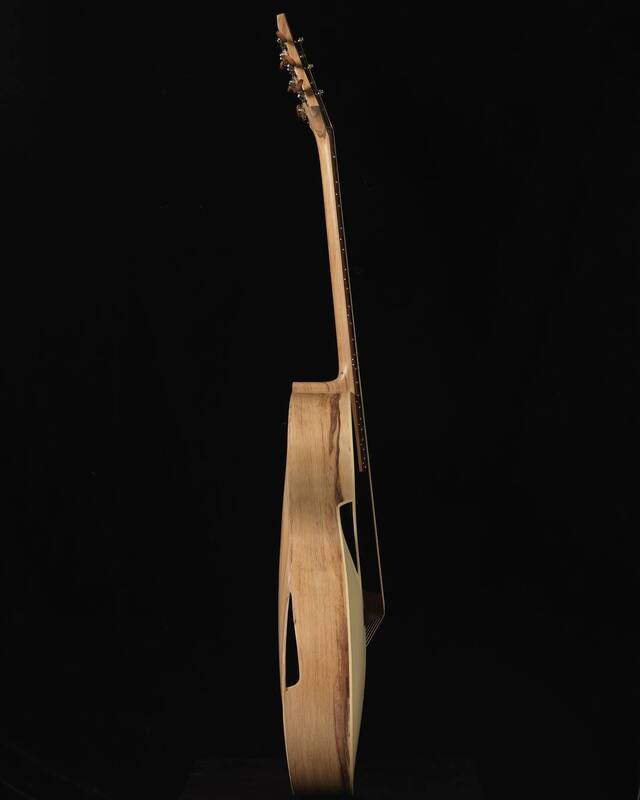 Crafted from local Kahikatea and Black Maire woods using CNC machining and thermal modification, it does away with string pegs, instead attaching them directly to the soundboard with carbon fiber bracing. 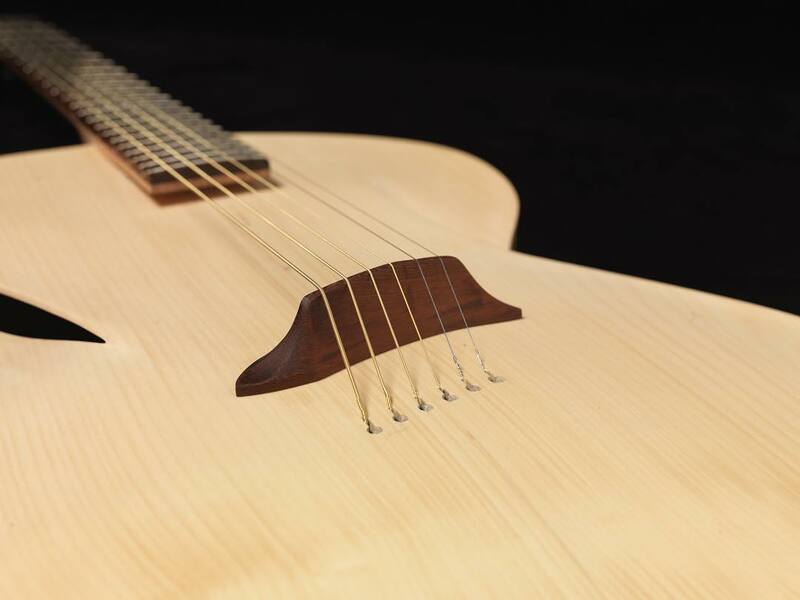 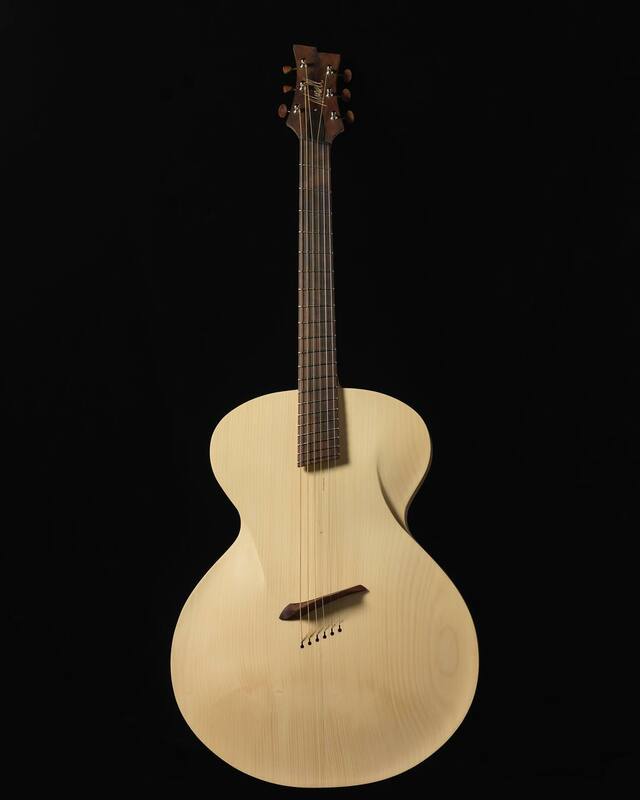 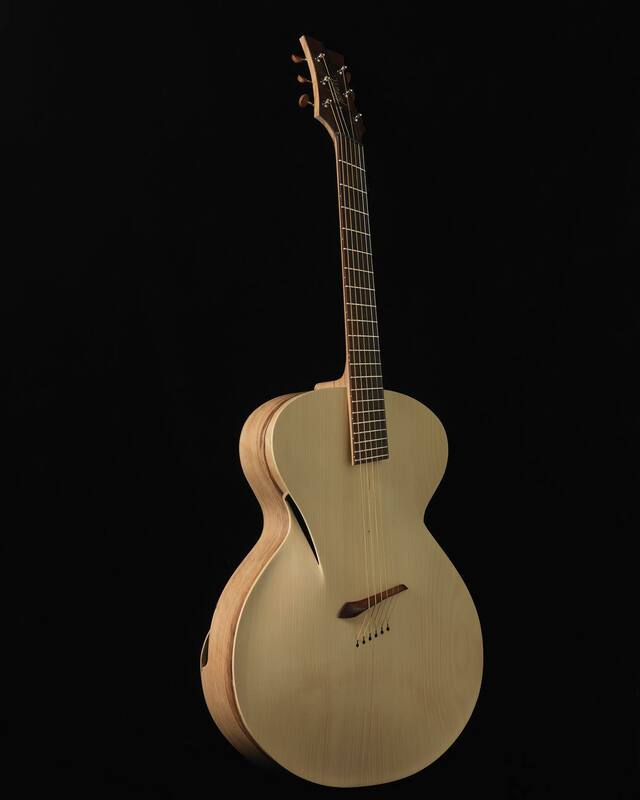 The standard, front-facing sound hole has likewise been removed, replaced by openings on the sides of the body that are obscured by undulations that give the instrument its namesake infinity symbol-like profile. 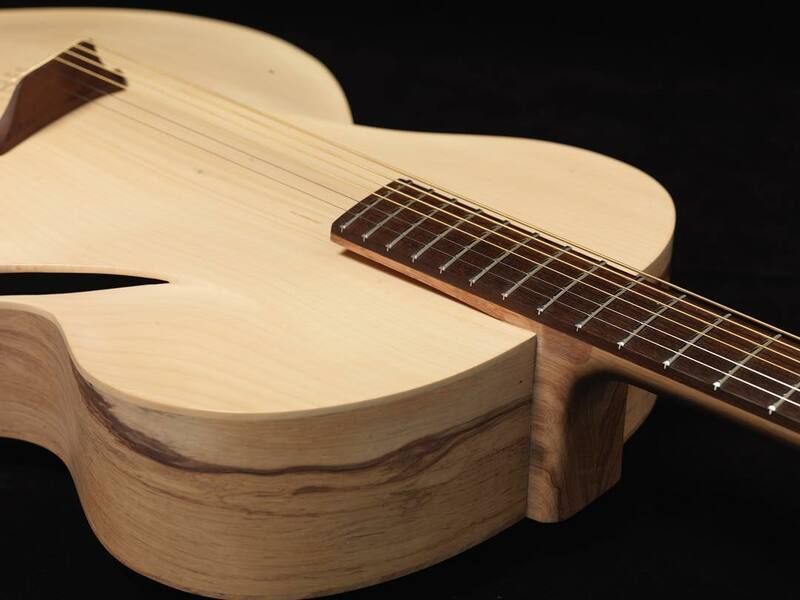 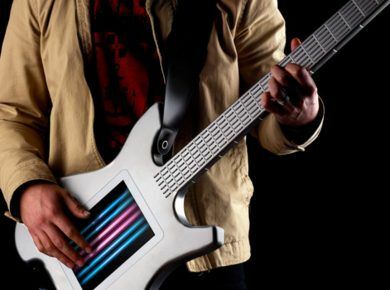 And be sure to check Top 10 Most Unusual Custom Guitars In The World.